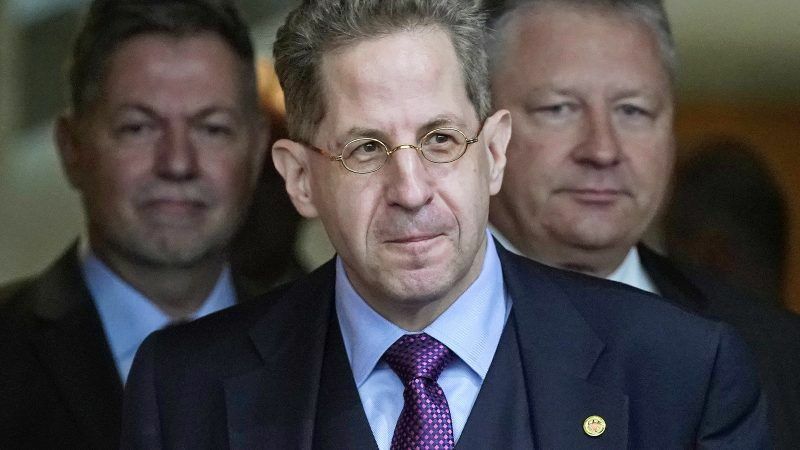 Germany’s controversial constitutional protection chief Hans-Georg Maaßen may have had to leave his current post but he has already been promoted to state secretary in the German Ministry of the Interior. EURACTIV Germany’s partner Der Tagesspiegel reports. Party leaders Angela Merkel (CDU), Horst Seehofer (CSU) and Andrea Nahles (SPD) on Tuesday (18 September) averted a break of their governing coalition with the Maaßen compromise. But the opposition sharply criticised the agreement as formulaic. After a long crisis meeting in the Chancellery, the German government announced that Maaßen’s new duties will not include oversight over his previous agency. Seehofer, however, values his “competence in questions of public security”. Until recently, it was state secretary Hans-Georg Engelke who was responsible for this area. According to CDU/CSU party circles, the name of the lawyer has been bandied around as a possible new head of the Office for the Protection of the Constitution. Engelke knows the agency from his time as department head with responsibility for terrorism and Islamism. Another possible candidate was Stefan Kaller, head of department at the Ministry of the Interior responsible for public security. The chief of Germany’s Federal Office for the Protection of the Constitution. Hans-Georg Maaßen, will have to take his leave, in a potentially unsettling development for Germany’s struggling ruling coalition. Chancellor Angela Merkel wants to let him go. EURACTIV Germany reports. 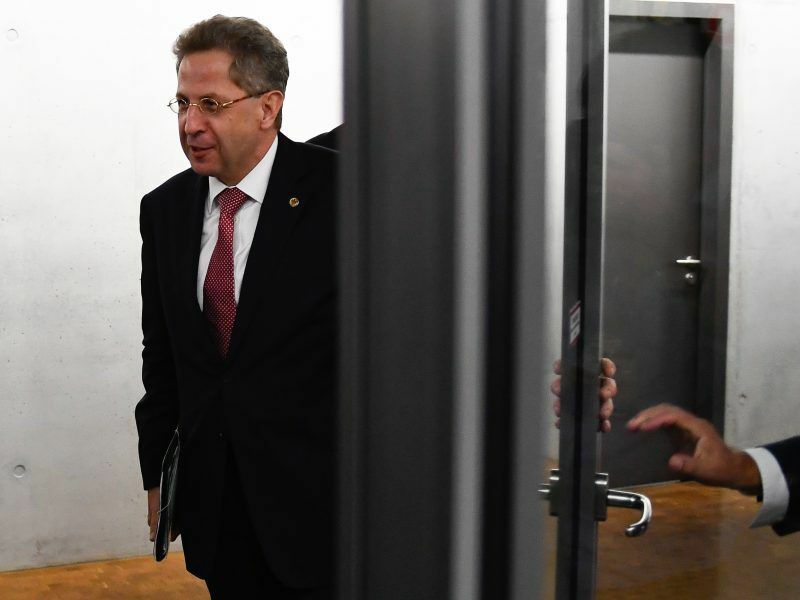 Maaßen put himself in the political firing line with comments about the incidents in Chemnitz. He shared his doubts that there had been so-called migrant hunts and referred to a widespread internet video with a hunting scene as possibly “targeted misinformation” with the aim to distract from the killing of a 26-year-old German in Chemnitz. With that he contradicted the assessment of Chancellor Merkel but later could not support his suspicions with any evidence. The SPD leadership accused Maaßen of promoting right-wing conspiracy theories and ultimately demanded his replacement. Otherwise, the SPD inferred the delicate coalition could break. But Seehofer had repeatedly expressed his confidence in the top official, who has long been known as a critic of Merkel’s refugee approach. At a first coalition summit shortly before the CSU party conference over the weekend Seehofer asked for more time to solve the problem. In the SPD, there were apparently still objections against moving Maaßen to Secretary of State – and not as a head of department. Particularly because it means that Maaßen is actually on an upward trajectory career-wise and will be rewarded with an increased salary as a result. His previous job meant €11,577.13 per month, while his new position includes a €14.157,33 pay packet. Seehofer intends to explain the agreement and the organisation inside the ministry on Wednesday. Two weeks passed since the German leftist movement “Aufstehen” was officially formed – and according to their own account, it already has more than 140,000 supporters. 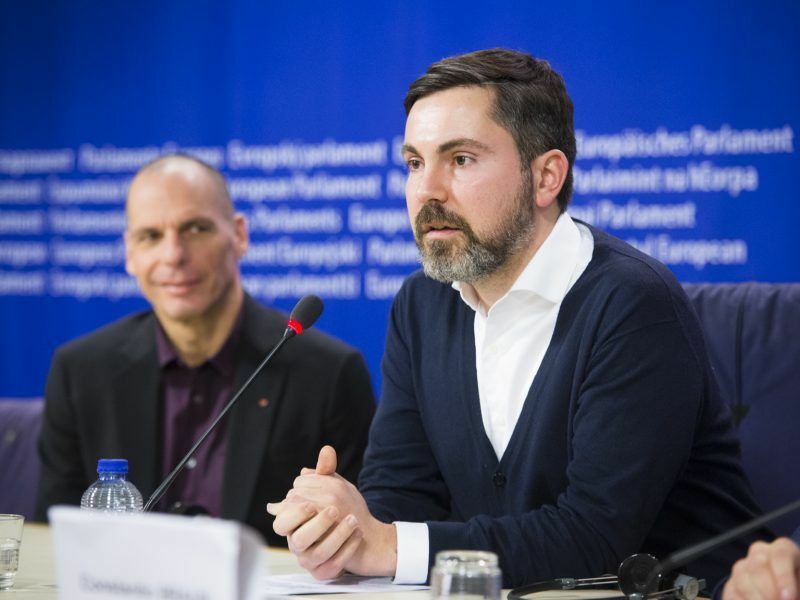 EURACTIV Germany spoke to Fabio De Masi, deputy chairman of Die Linke in the German Bundestag about the European ambitions of the movement. Maaßen’s reshuffle was met with sharp criticism by the opposition parties. Green Party leader Katrin Goering-Eckardt spoke of “incomprehensible jiggery-pokery”. Anyone who repays disloyal behaviour and “cuddling with the AfD” has lost all sense of propriety. “This Federal government can not even solve a personality issue in a clean way, it is incapacitated,” said the Green Party politician. Left-parliamentary leader Dietmar Bartsch called the coalition decision a “farce”. Disloyalty obviously wins, he stated and the Ministry of Interior should not be made a “dumpsite for politically untenable officials”.